Account customers benefit from a managed service. This means ordering what you want when you want it with no nasty surprises. It means having someone to talk to or shout at if you fancy it. It means that in spite of our competitive technology we understand that people need to be involved to iron out any creases. 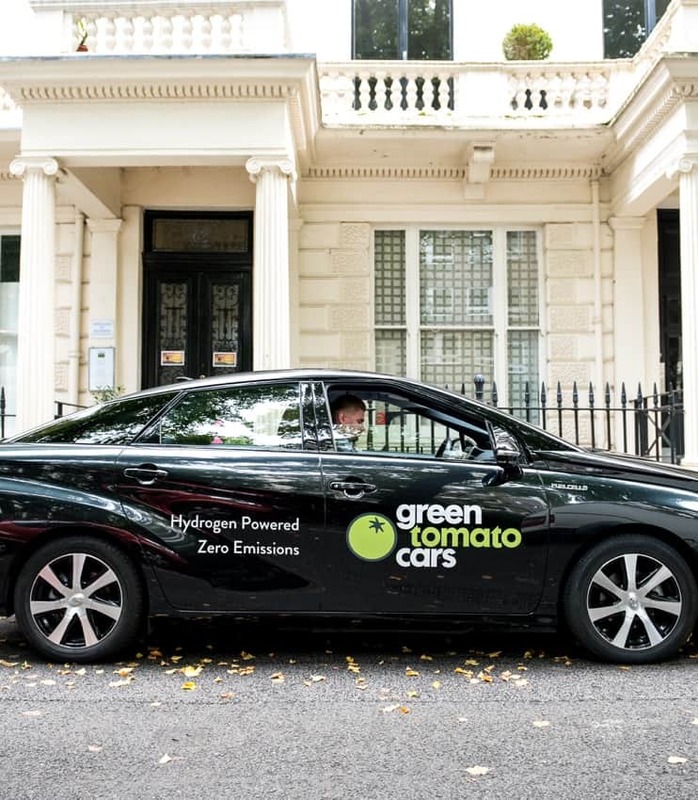 The original Green Tomato Car, we introduced the Toyota Prius hybrid as a car service in London in 2006. 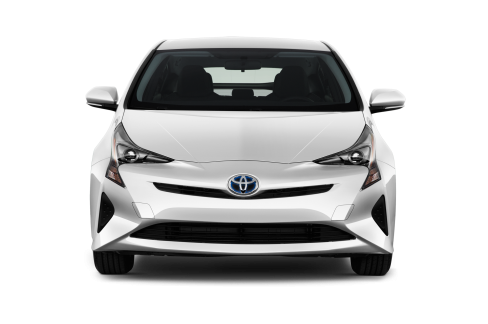 Today, the Prius still represents the majority of our fleet, with its spacious and comfortable interior with deceptively generous luggage capacity. The vehicle is designed to minimise environmental impact. The Prius caters for anyone and any occasion. 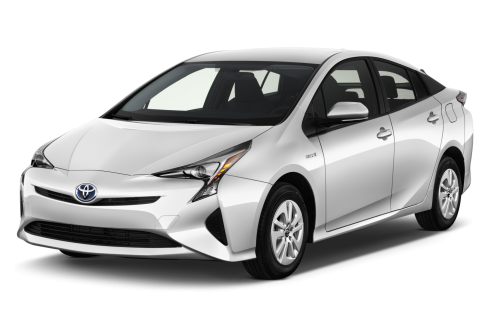 For logistical and environmental reasons, Classic bookings may also be serviced by one of our other vehicle types – it doesn’t make sense to send a Prius 10 miles when we have a People Carrier just down the road. 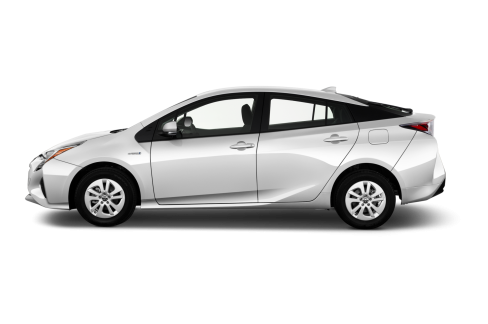 However, where possible we will send a Prius or one of our other low- and zero-emission vehicles. Our Plug-In Hybrid (PHEV) Mercedes E class offers a more elegant, stylish and unique hybrid alternative. 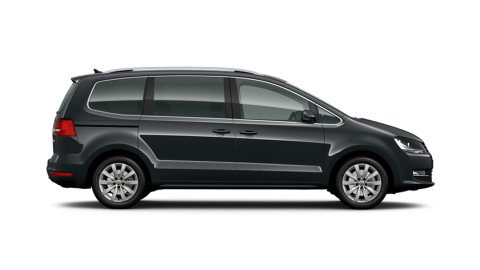 It comes with rich leather upholstery, tinted windows and ambient lighting. 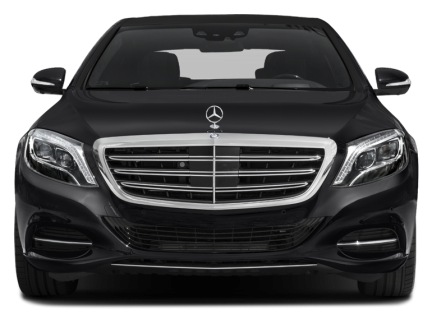 The Mercedes E class is a sophisticated upgrade from our classic hybrid Prius and Premium brands – perfect for when a little more luxury is required or you are looking to impress. 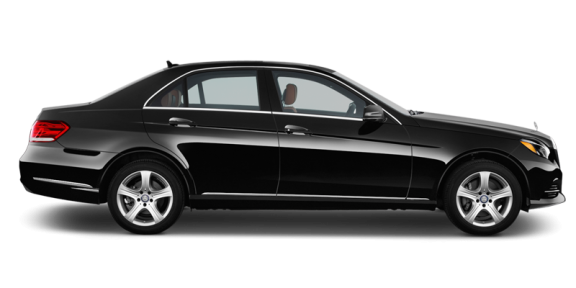 We also offer the Mercedes S class and zero-emission Tesla S as executive vehicles (although these cannot be specified when booking due to fleet size). 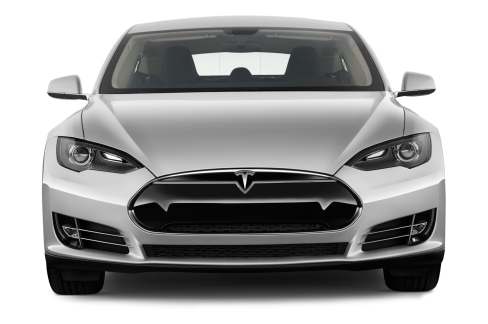 Step into the future; the Tesla Model S is where a car service and science fiction collide. 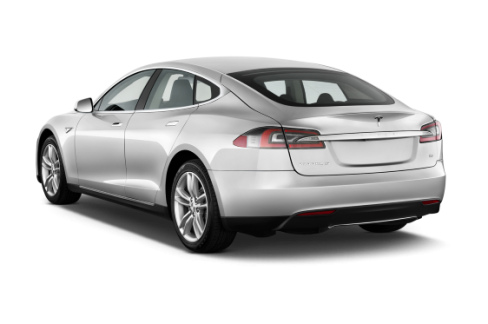 The Tesla is a zero emissions vehicle with cutting edge safety features, ultra-modern design and bio-weapon defence mode filtering out 99% of outside exhaust pollution. 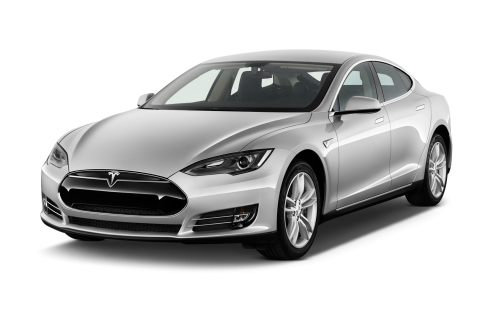 The Tesla has been designed to be the safest and most comfortable car on the road. 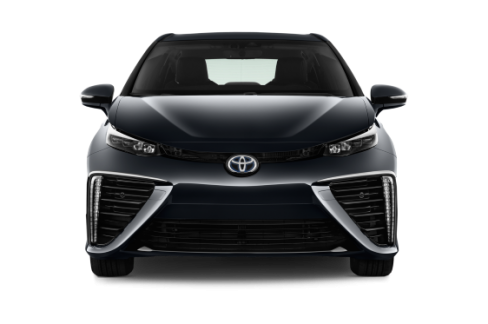 Hello Hydrogen! We are proud to operate Europe’s largest fleet of zero-emission hydrogen fuel-cell electric vehicles. 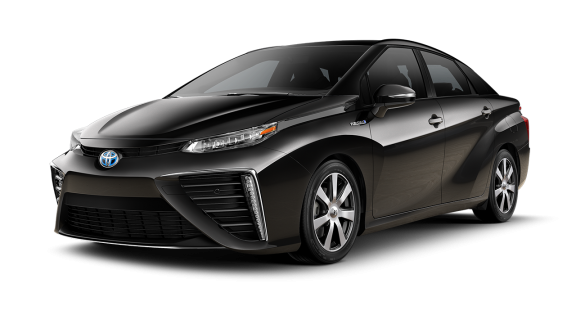 The Toyota Mirai isn’t just an eco-champion – a true premium model, it incorporates first class safety features, elegant and spacious interior and environmentally friendly design. Did you know that 55% of companies do not have a taxi expense policy? Most that do only design it for London and that can lead to a wild west expense scenario with 36% of travellers forgetting to note the cost of their cab and 51% of travellers rounding fares up by 25%. Want a simple solution to this problem? 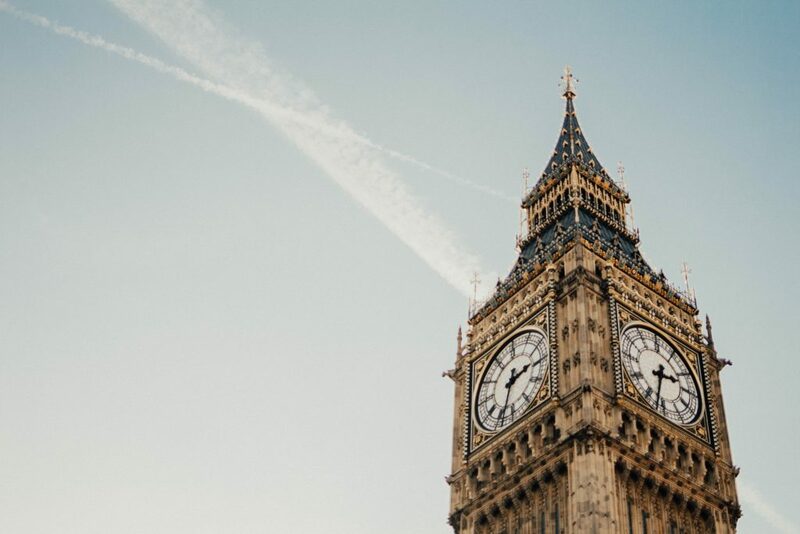 Well, you have chosen Green Tomato Cars to transport your staff in London and now we can connect you to services across the whole of the UK and Ireland via our partnership with Cabfind’s national car service network. 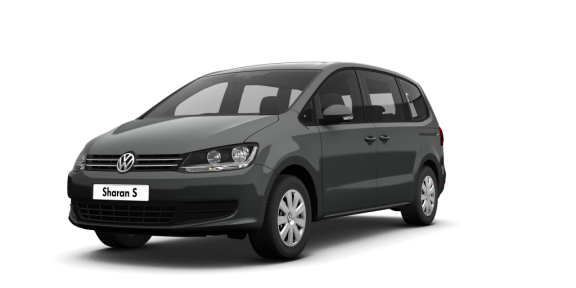 You can take advantage of Cabfind’s great pricing and service agreements and duty of care; whilst placing bookings and being billed in the way you are used to by Green Tomato Cars. 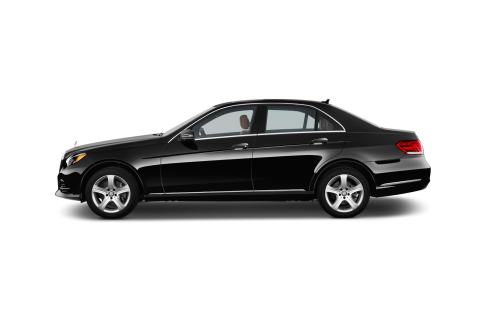 You may have used Green Tomato Cars to get to the airport, but did you know we can also book a car to pick you up at your destination? 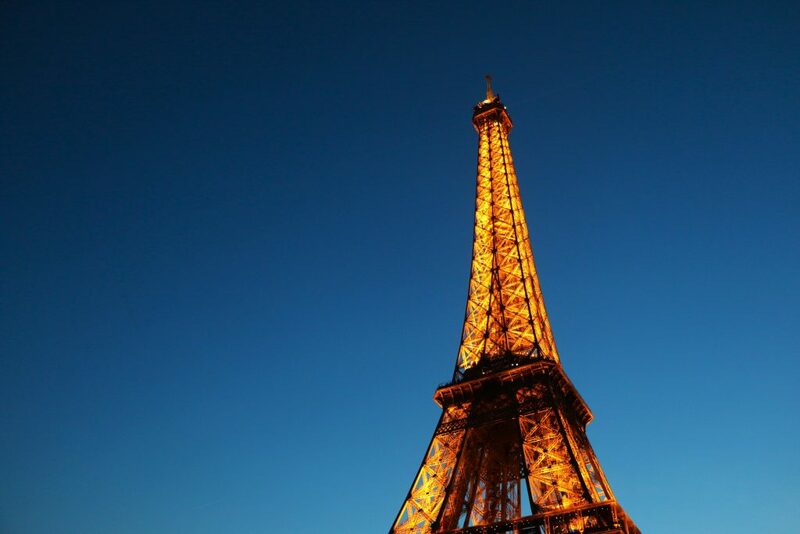 Whether it is Paris, New York, Buenos Aires or Beijing, we can provide you with a variety of services all over the world through the Transdev global network. We are proud to offer choices covering eco-friendly, budget and executive ranges wherever possible, so feel free to order a Tesla from Schipol Airport or a Lincoln Continental from LAX. By utilising our group contacts and existing internal networks we are working with experts in global ground transport and that means nothing is left to chance in terms of service, insurance and due diligence. We moved your people, now let us help take care of your packages too! Through our trusted partner CitySprint, we can offer you a variety of courier services whether you are moving a small envelope, your ex-boyfriend’s guitar or the props for a photo shoot. CitySprint won us over with their approach to sustainability, customer service and technology. Boasting the largest fleet of pushbikes in the city, they are now trialling a hydrogen-powered delivery van. We are excited to work together to help reduce CO2 emissions in London and improve the air we breathe. Currently, we only offer this service through our Contact Centre but just give us a call anytime, any day! For more details on the services available, click here. To view CitySprint’s standard SLA, please click here. At Green Tomato Cars, we have a dedicated Events team. We can help you organise transport for all of your guests, whether you are arranging a 10 person board meeting, a wedding or an Awards show! You can count on us to make sure everyone gets where they need to be, on schedule and with no surprises! We can offer you a dedicated point of contact, live online chat with our logistics team, on-site marshaling services and our expert advice on how best to manage your bookings. To find out more click here. Green Tomato Cars has been providing services for the entertainment and media industry since our story began in 2006. Our first client was SKY, and ever since then we’ve been proud to work alongside transport captains, production managers & coordinators to manage a wide range of complex production schedules. We can credit some of the best commercials, documentaries, soaps, reality shows, costume dramas, quiz shows & feature films that have been produced in the UK. We’re also well used to live broadcast too, experienced in managing current affairs programming and news reporters to make sure everything runs on time.